Credit plays a big role in your life. You know you need it to get loans, an apartment, a mortgage, a car and basically any other important purchase in your life, but what do you really know about credit scores, reports, what bad credit is, and how you get approved for things? If you even just have a credit card but have yet to get any of the other things mentioned, it is still important to understand how credit works for your financial future. Below is a straightforward breakdown of all things credit related. Your credit score sums up all the information on your credit report into a three-digit number. This number is calculated using your credit card balances and loan payment history. This can include your car payments, mortgage payments, student loans, and any other debt you may have accrued throughout your lifetime. Your credit score is determined using an algorithm that is also created to predict whether or not you will pay your debt on time or not. Depending on which bureau is used to get your credit score, the number will be different. It is impossible to monitor them all and frankly pointless. Different bureaus use different ways to calculate your credit and your credit information is always being updated at different times. It is best to monitor the more popular and well-known credit scores like FICO if you want to keep track of your score. As mentioned above, your credit score is based on all of the information on your credit report. So what is on your credit report exactly? Basically, three main categories make up all the information on your credit report. Credit inquiries, credit history, and public records. Your credit history consists of any type of loan accounts you have ever had, whether they are closed or not. This includes credit card debt, your mortgage or a car loan. This also includes your payment history and if you missed any payments, how long it took you to pay them once you were able. Credit inquiries occur when someone does a “hard” credit check on you. This can happen when you apply for an apartment or apply for a mortgage, among other things. Hard inquiries impact your credit score and remain on your report for up to two years. Checking your credit score online is considered a “soft” inquiry and does not affect your credit score. What is a Good and Bad Credit Score? Depending on what type of loan you are applying for, the parameters for good and bad credit will be different. Generally, before you apply, you will know what the parameters are before you get a hard credit check for something that could make your bad credit worse. Having a good credit score will mean you will get approved for whatever loan you are applying for, and that you will get the best rates, which means less debt in the long run. 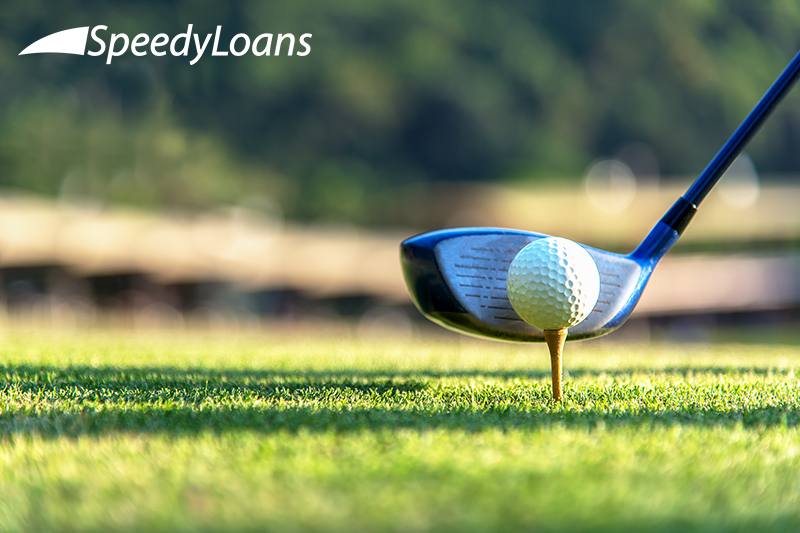 The most commonly used scoring range is 300-850, with 300 being considered very bad credit and 850 being excellent. For lending at the speed of life, no matter your credit score, stop into our Waukegan SpeedyLoans neighborhood location. Our staff is ready to assist you with your installment loan needs. 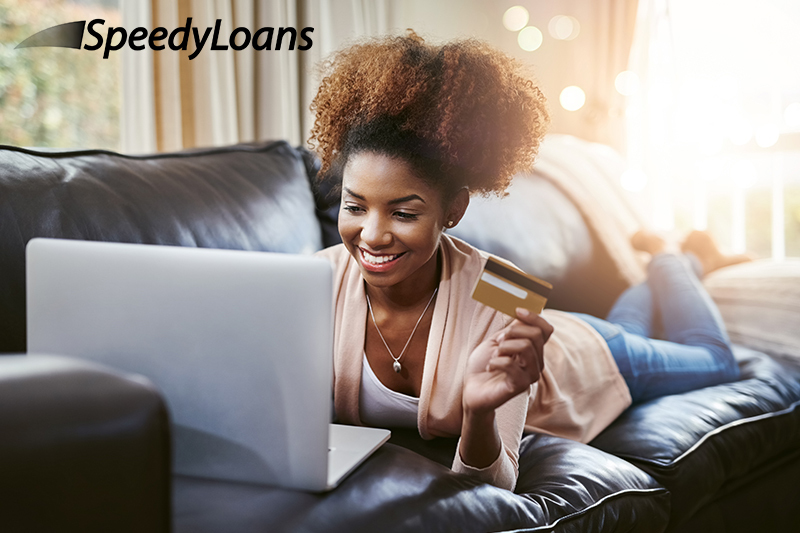 Whenever you need to get your cash and go, turn to SpeedyLoans. 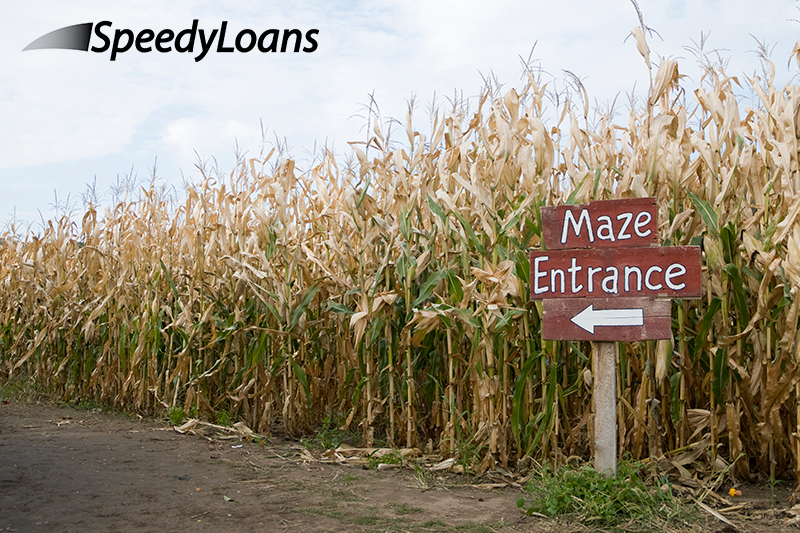 SpeedyLoans and its affiliates do not provide tax, legal or accounting advice. This material has been prepared for informational purposes only, and is not intended to provide, and should not be relied on for, tax, legal or accounting advice. You should consult your own tax, legal and accounting advisors before engaging in any transaction.